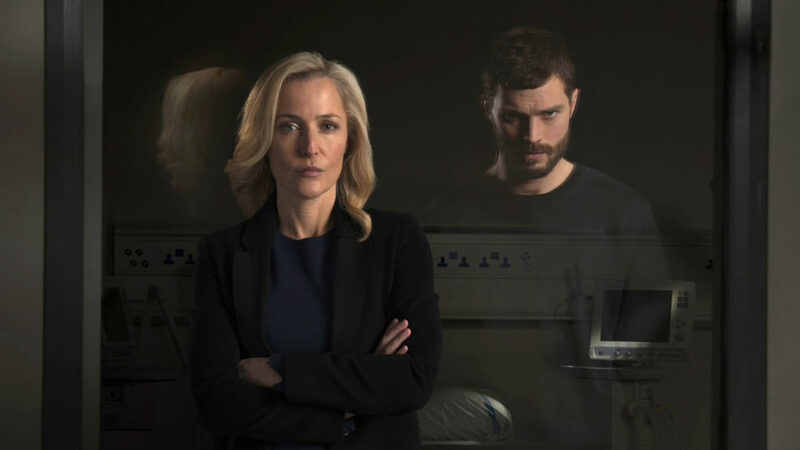 Detective Superintendent Stella Gibson (Golden Globe® winner Gillian Anderson, The X-Files) and serial killer Paul Spector (Jamie Dornan, Fifty Shades of Grey) continue their cat-and-mouse game as the “harrowing yet riveting” (The Independent, UK) psychological thriller comes to a heart-pounding conclusion. Following the shocking events of Series 2, Spector lies in the hospital in critical condition. But when he awakes, he seems to be suffering from memory loss and claims he doesn’t remember committing any murders. Determined to make Spector pay for his crimes, Gibson compiles evidence against him, but she faces opposition from her superiors and a formidable defense team that accuses her of an inappropriate relationship with Spector. With the odds now stacked against Gibson, will Spector ever see justice? “Relentlessly original, consistently gripping” (The Guardian, UK), this critically acclaimed drama also stars Colin Morgan (Merlin, Humans) and John Lynch (In the Name of the Father).